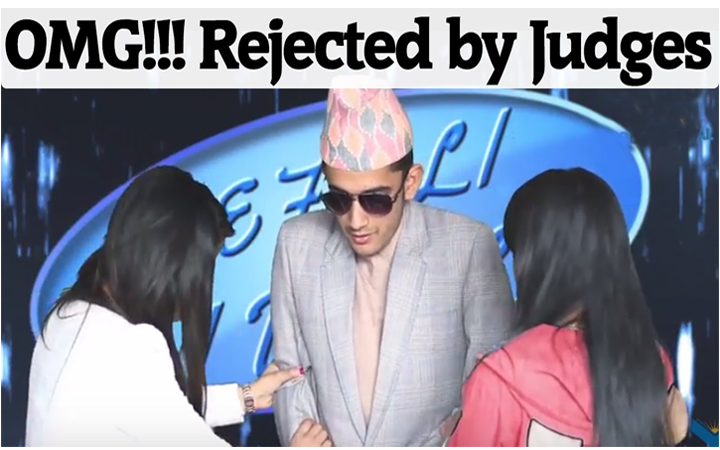 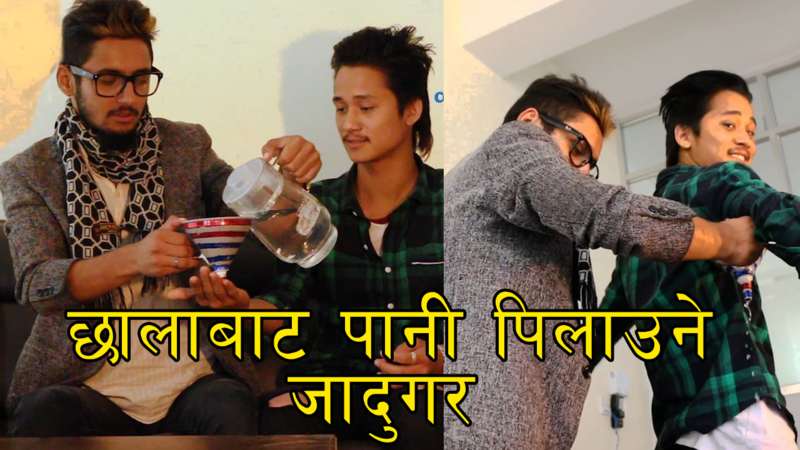 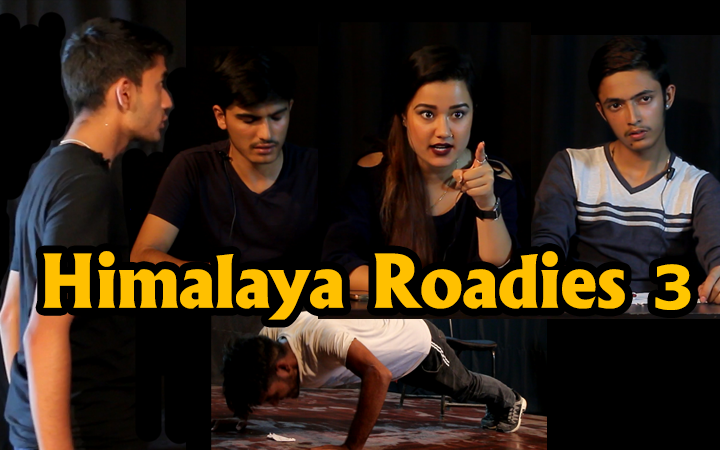 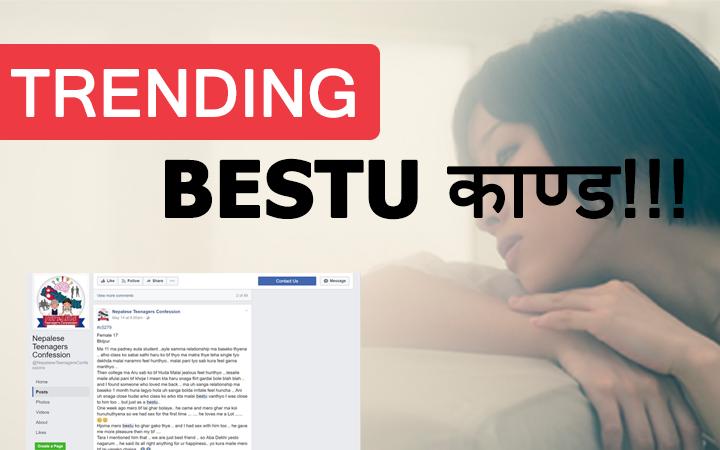 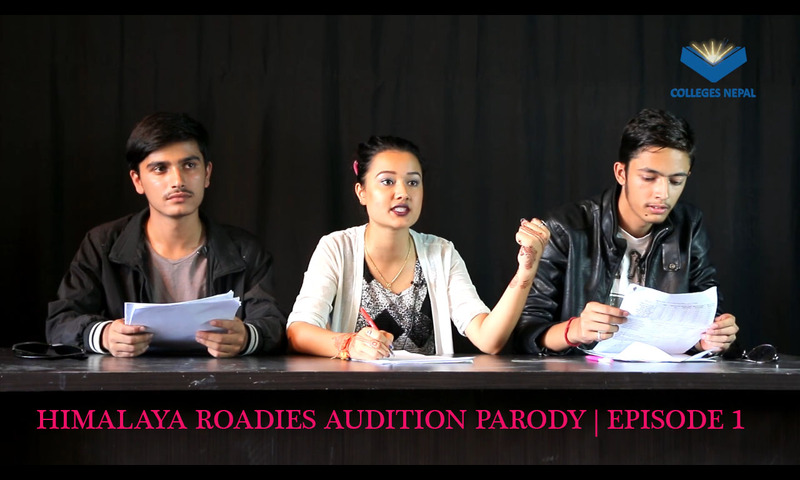 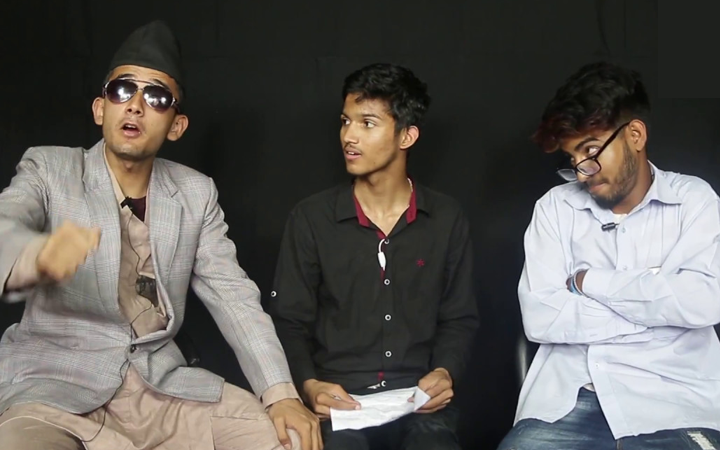 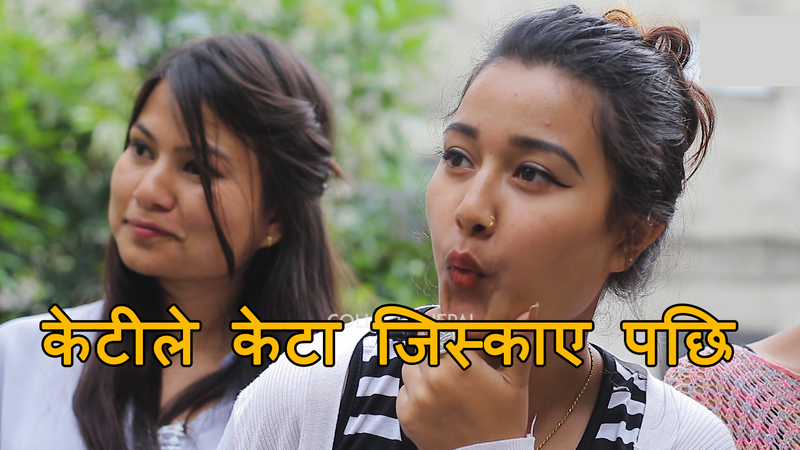 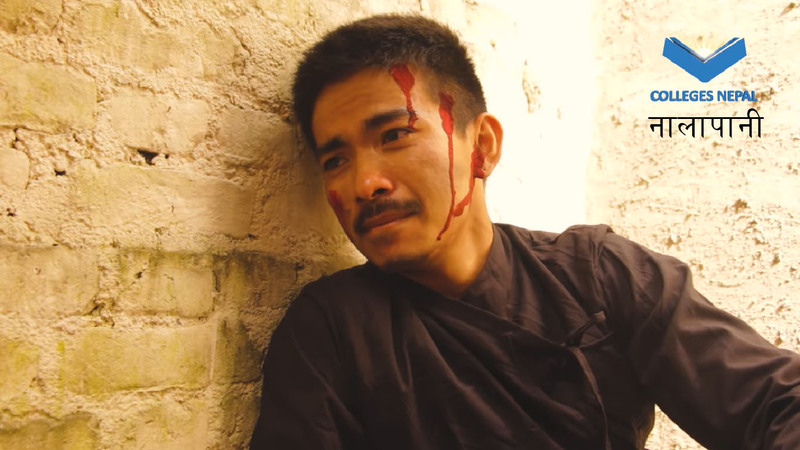 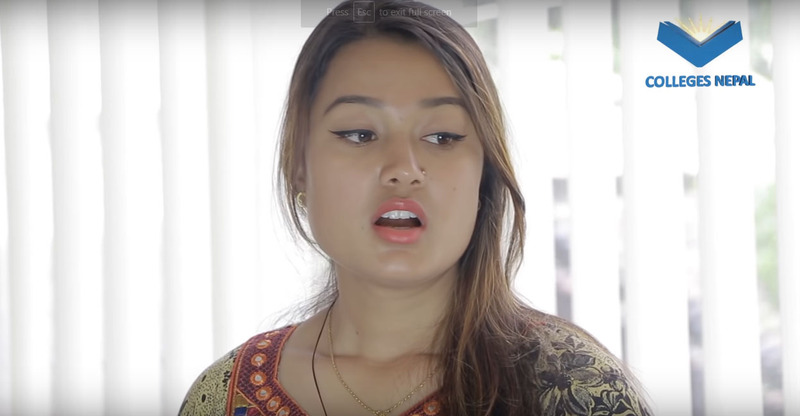 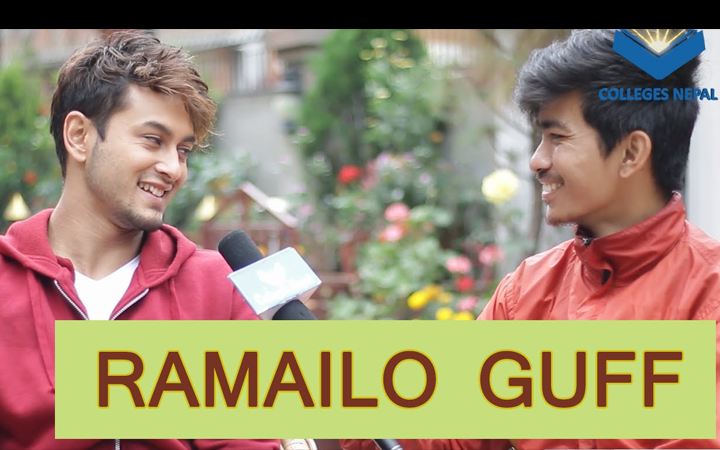 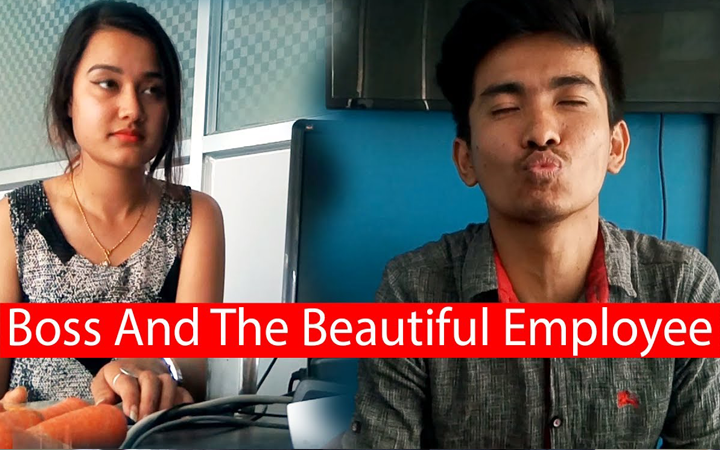 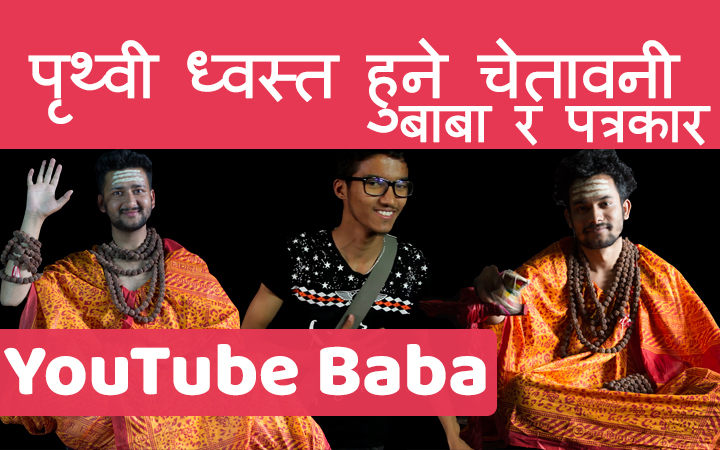 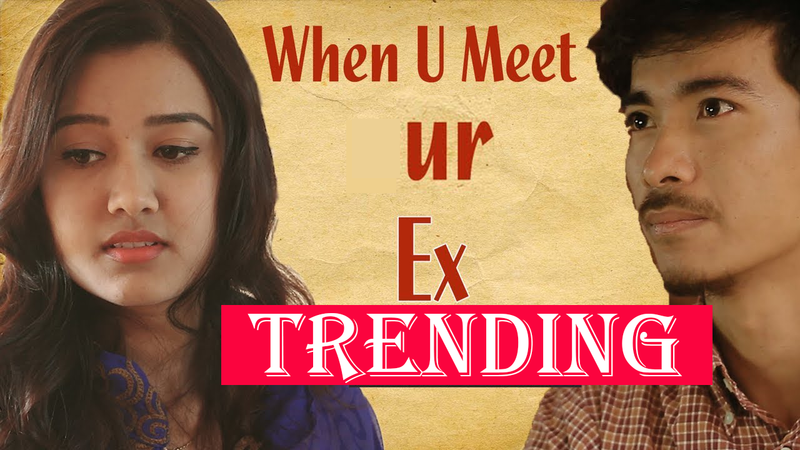 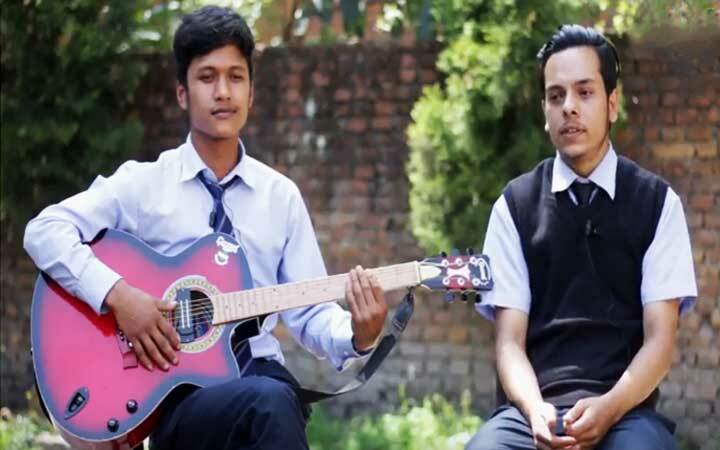 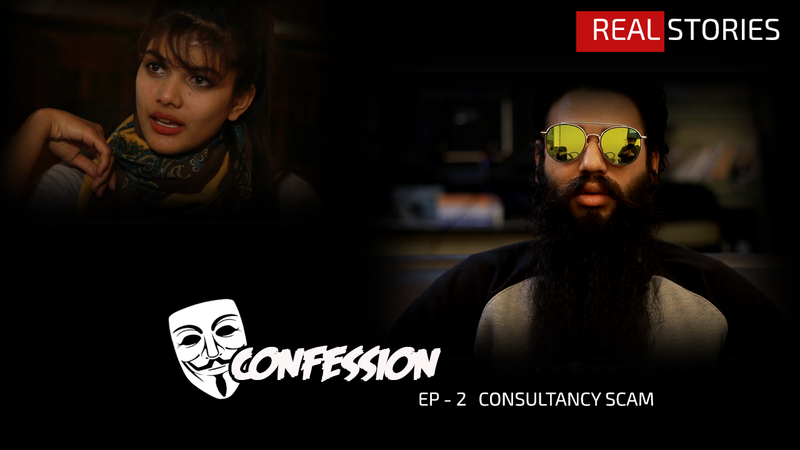 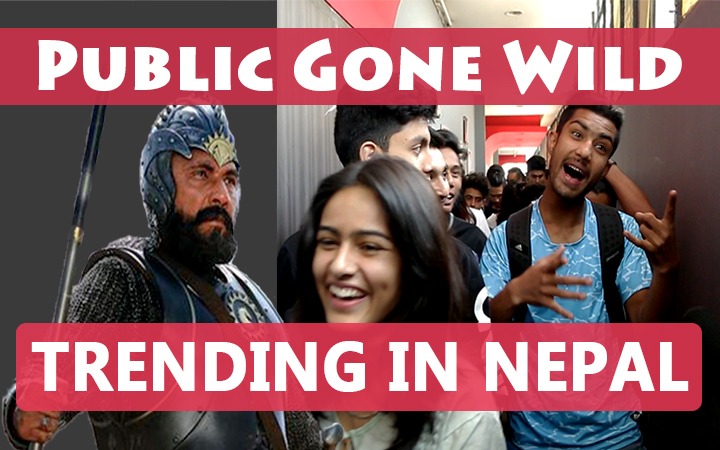 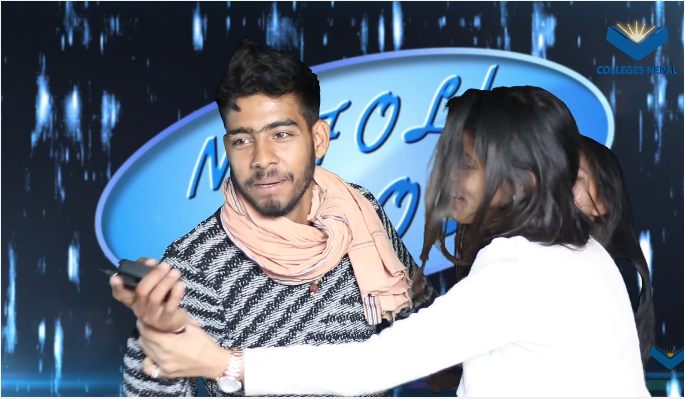 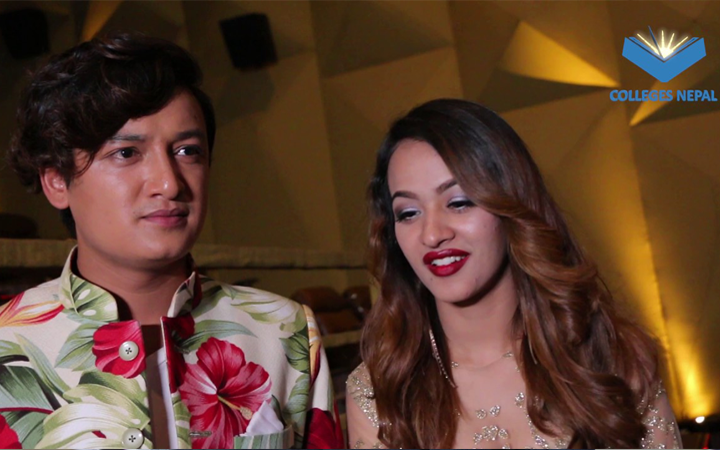 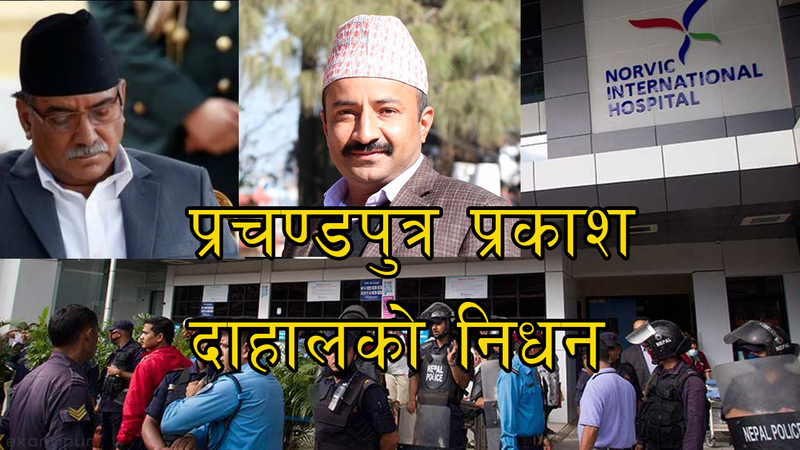 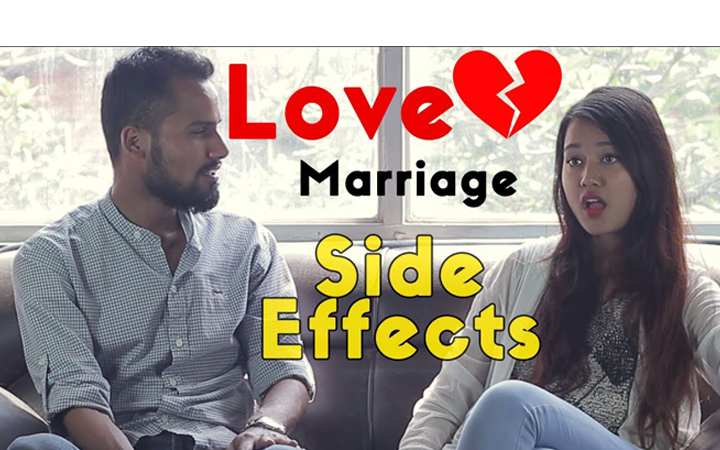 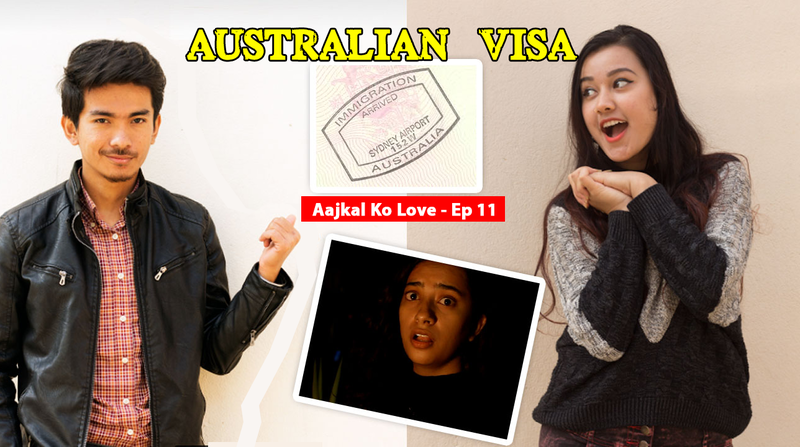 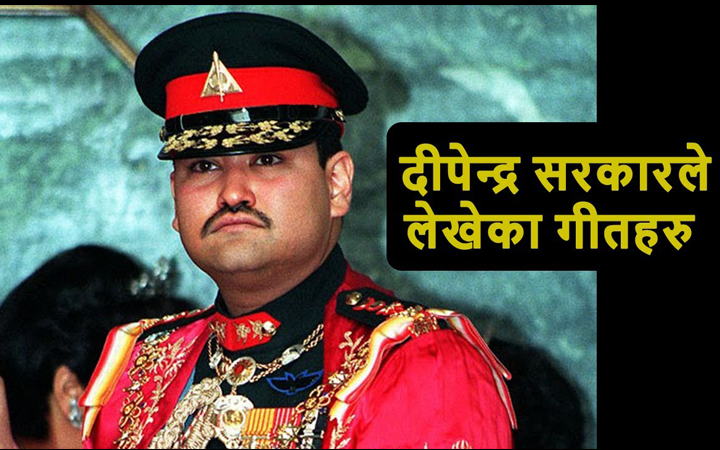 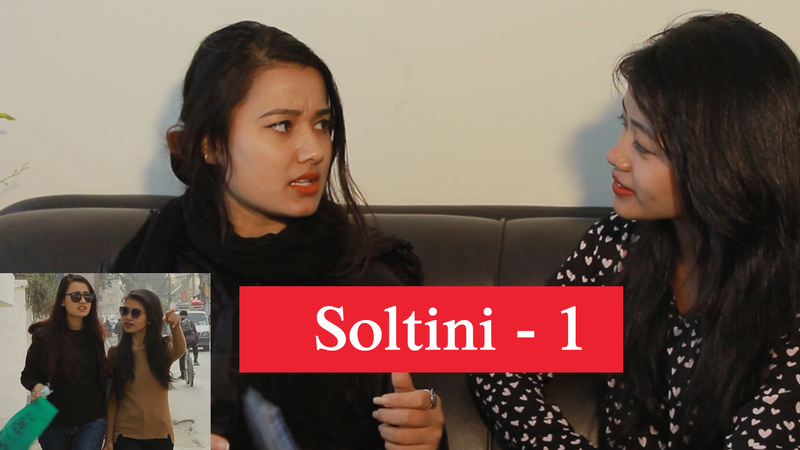 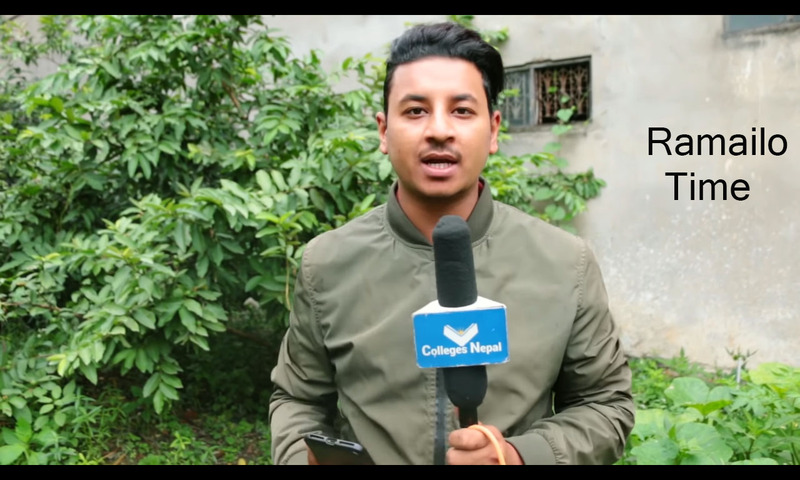 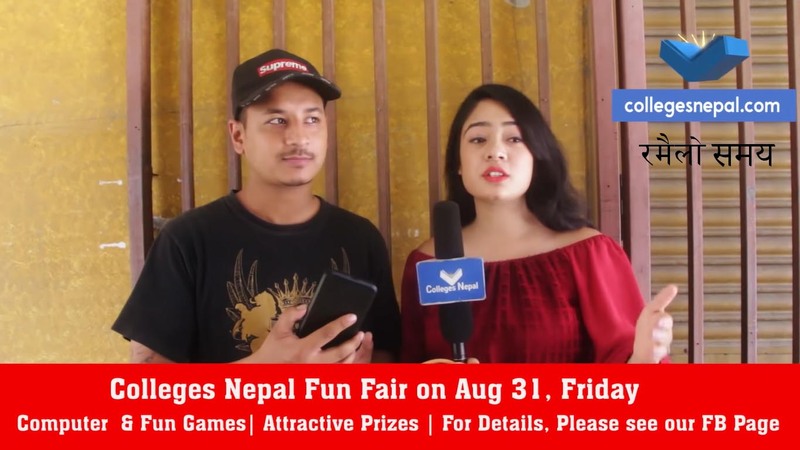 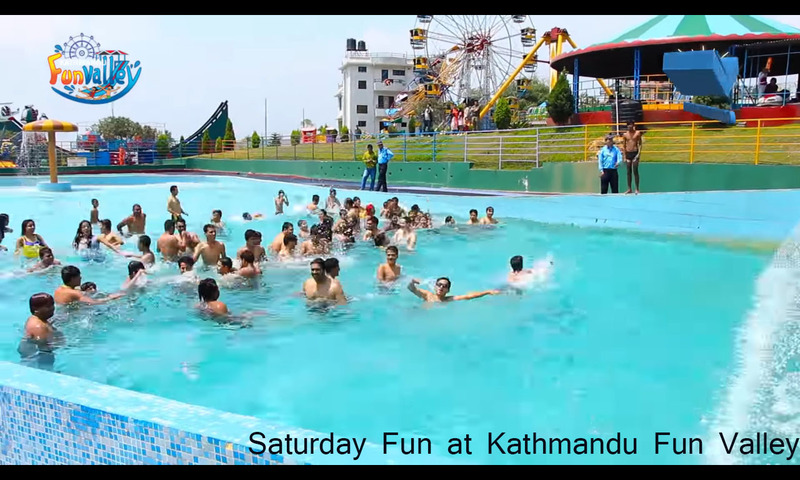 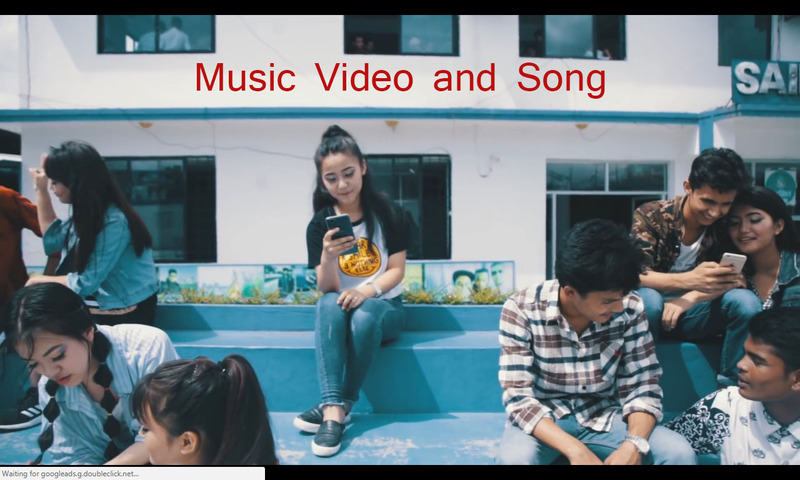 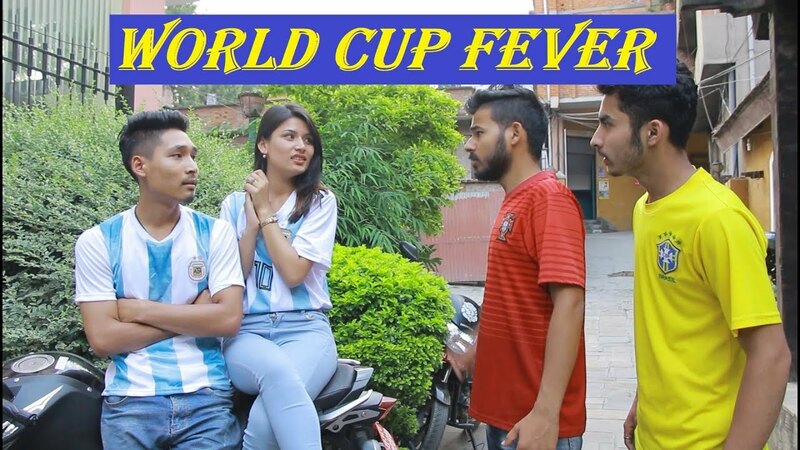 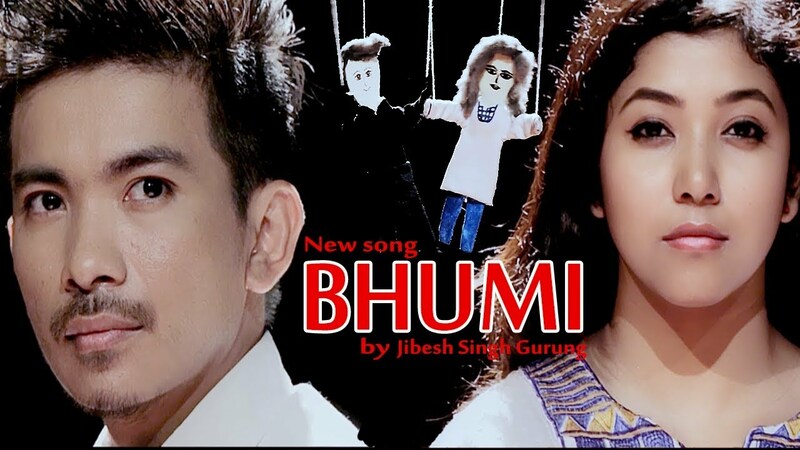 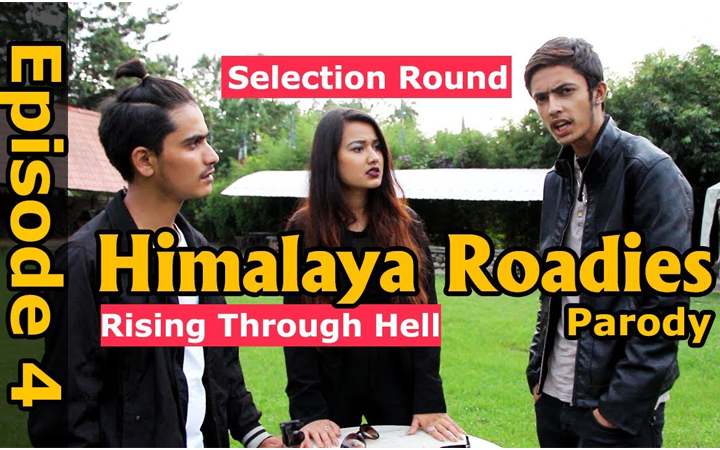 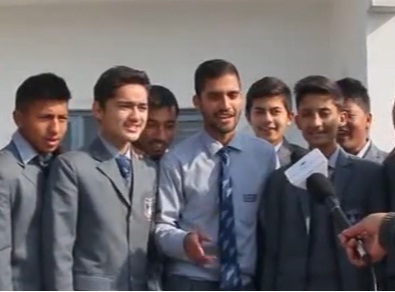 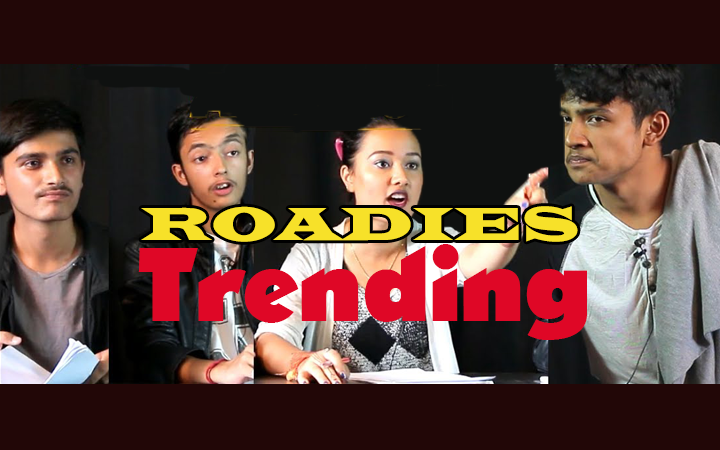 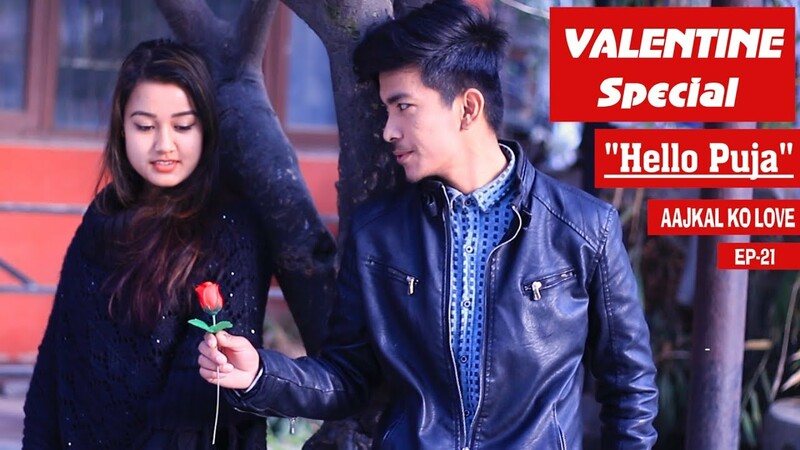 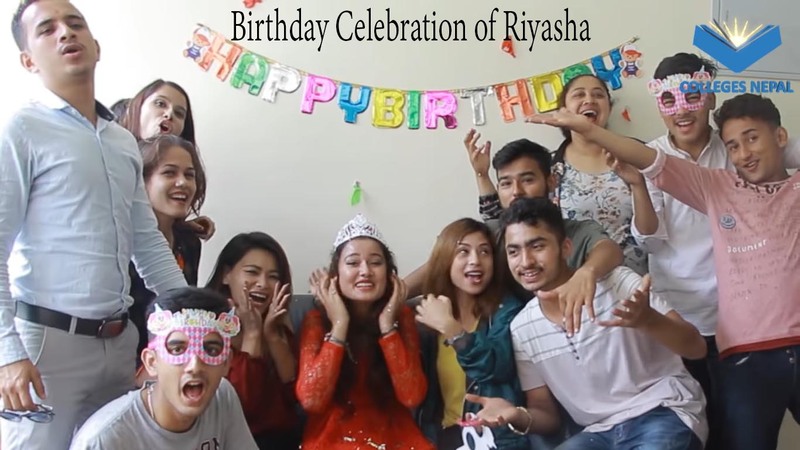 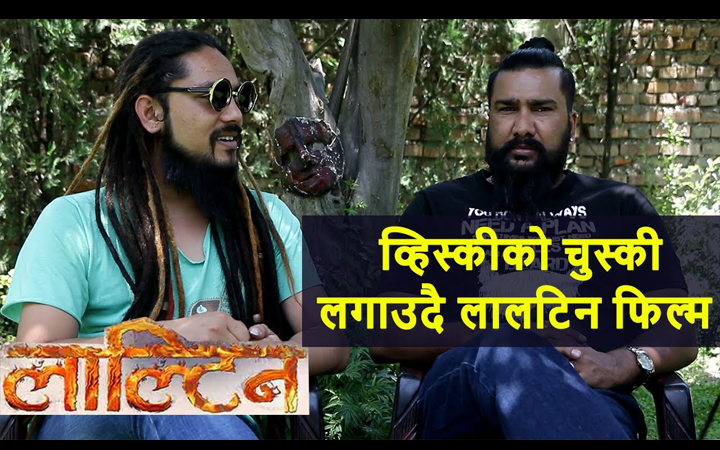 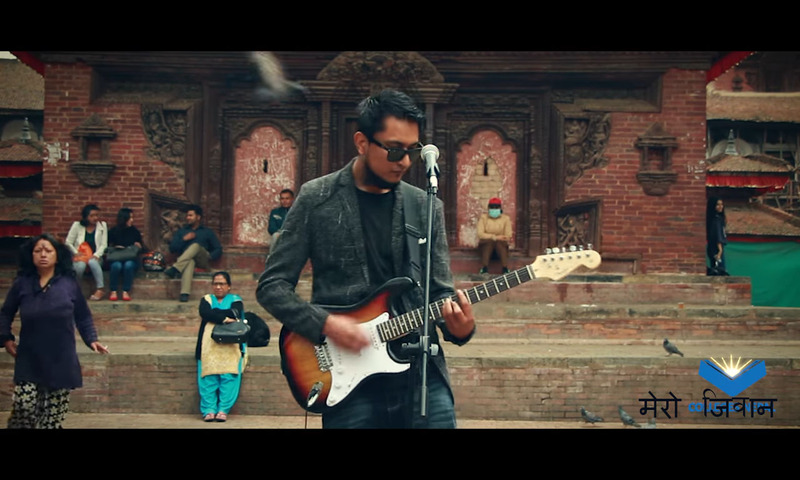 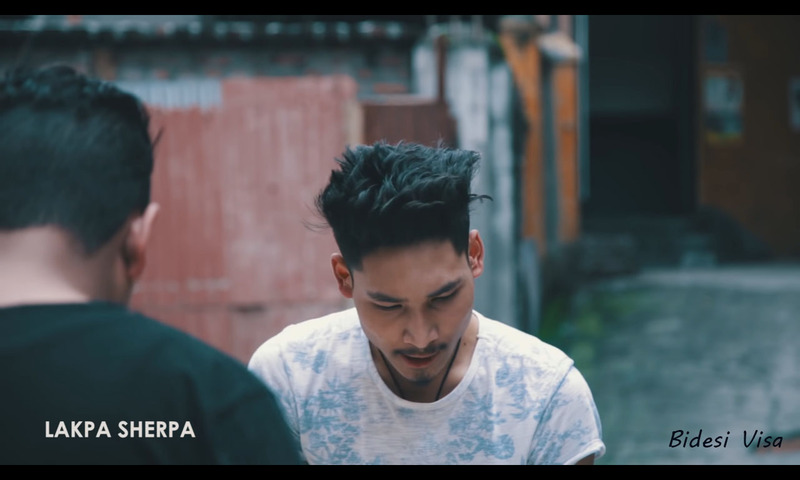 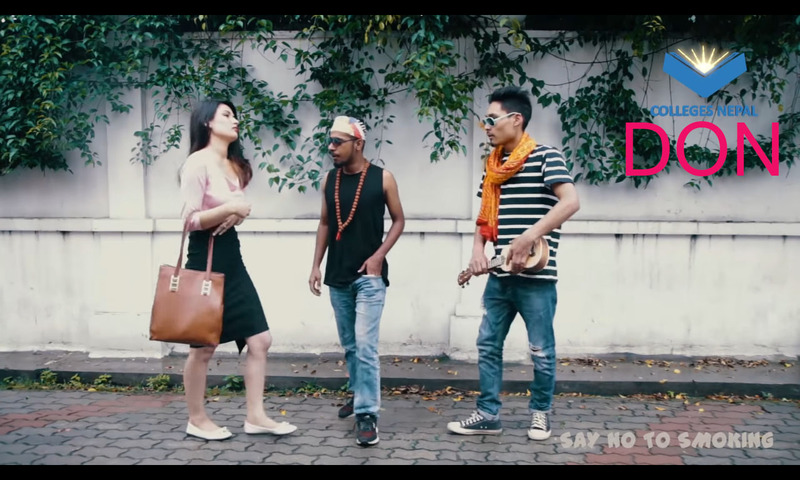 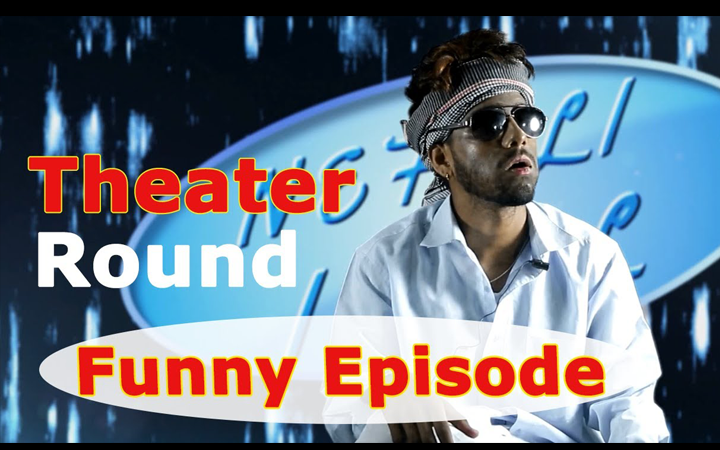 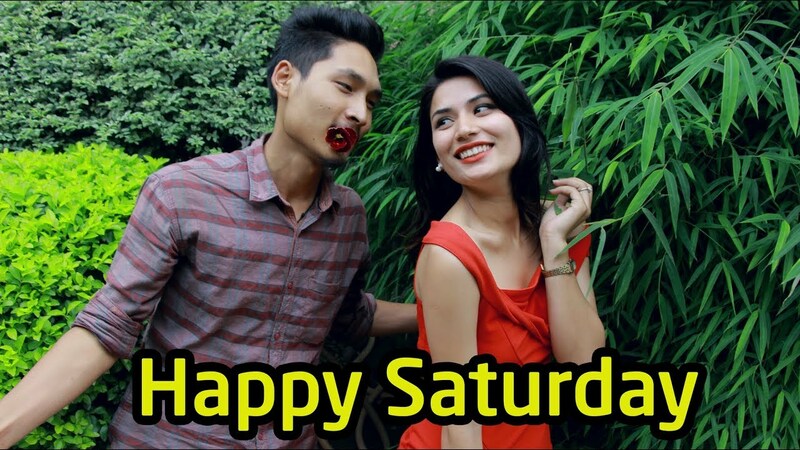 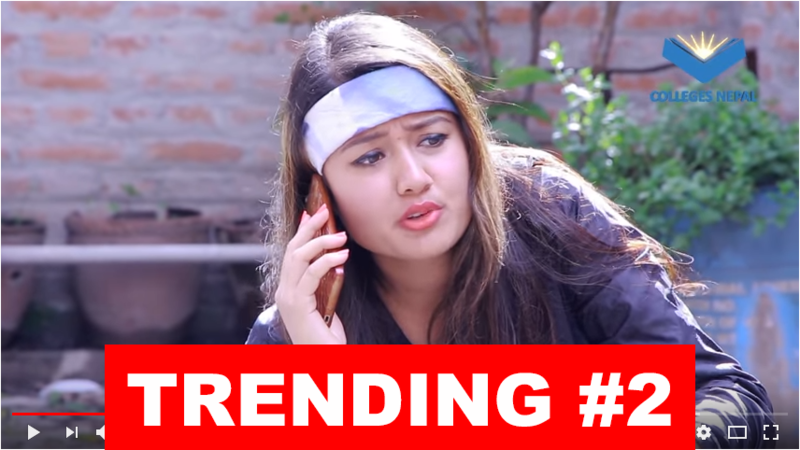 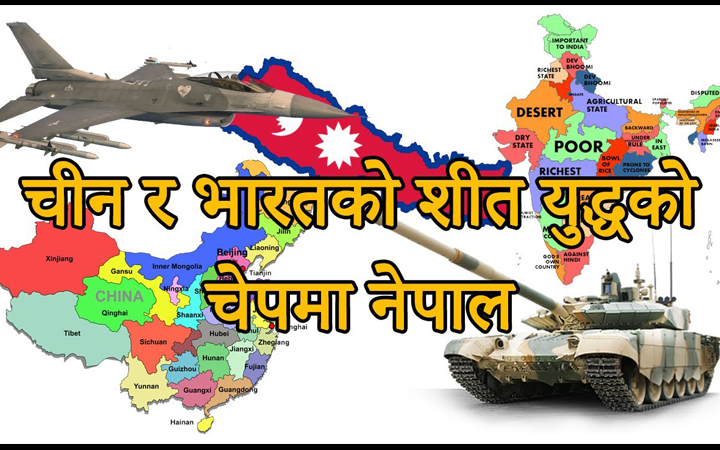 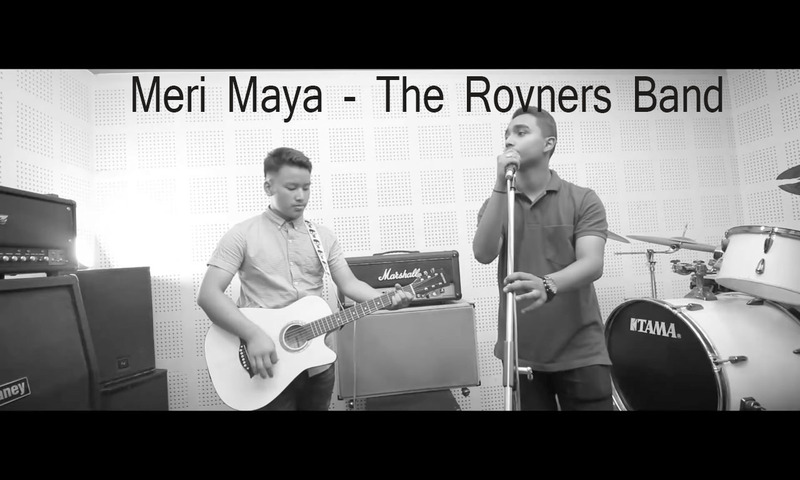 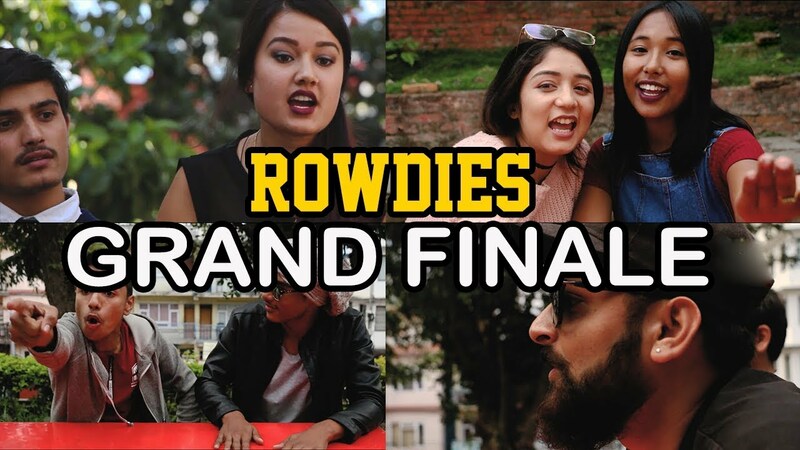 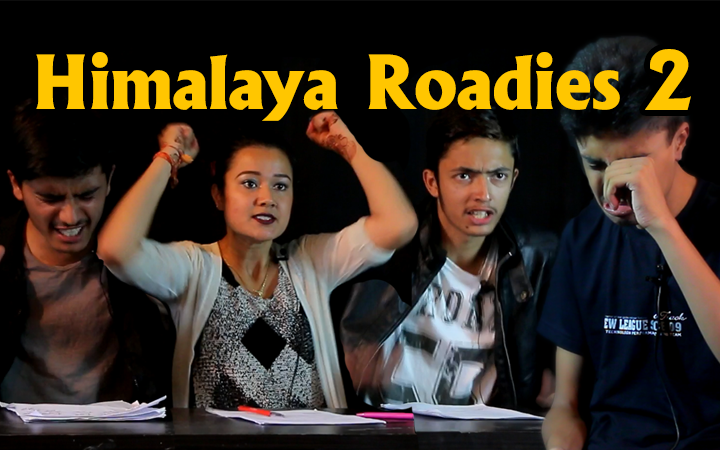 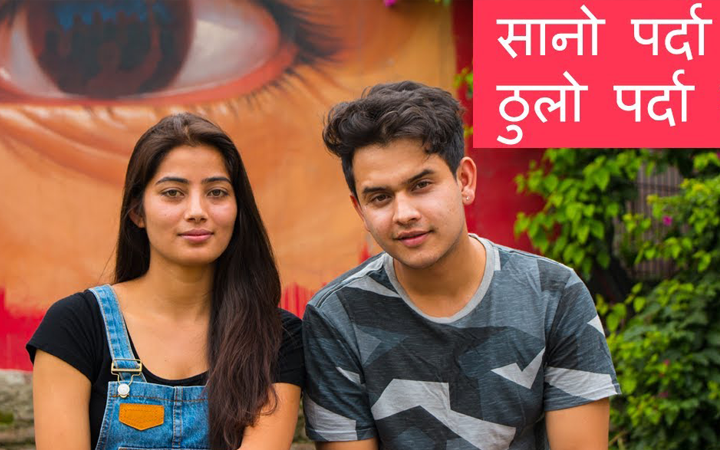 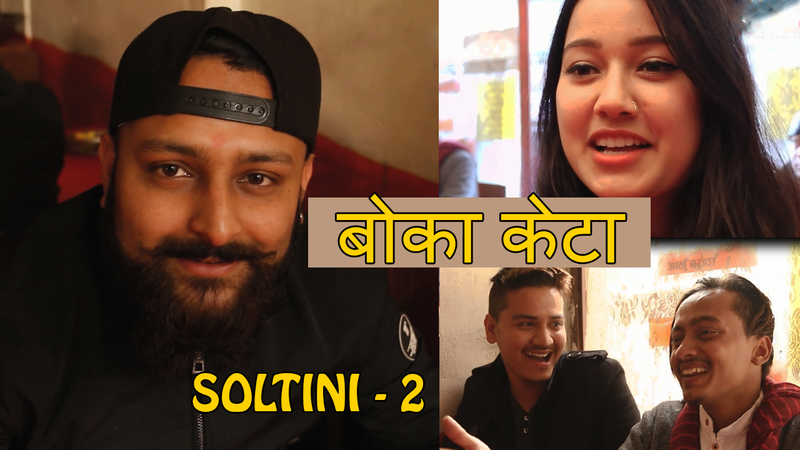 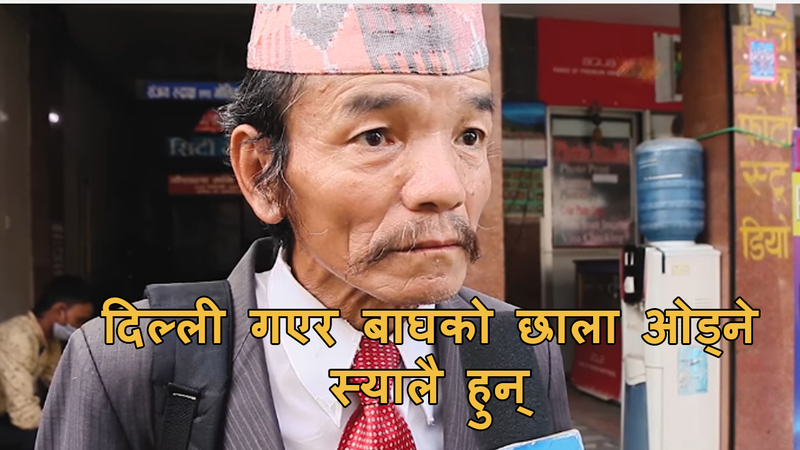 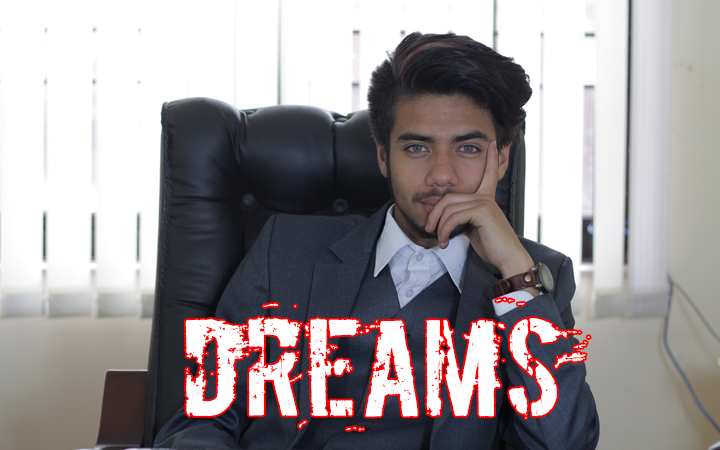 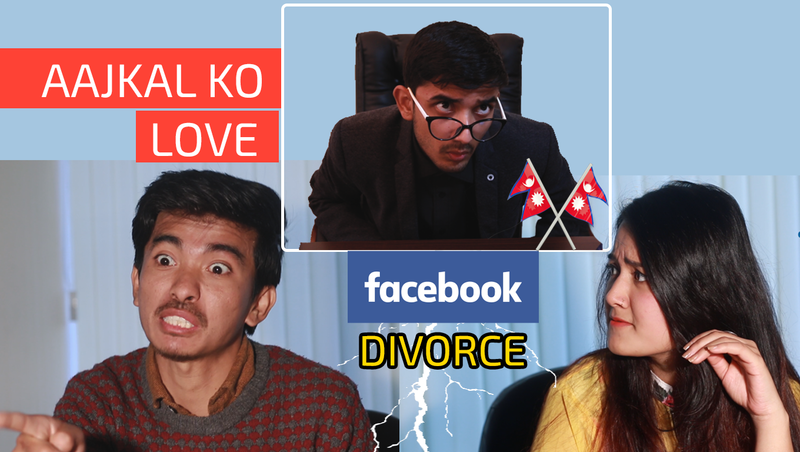 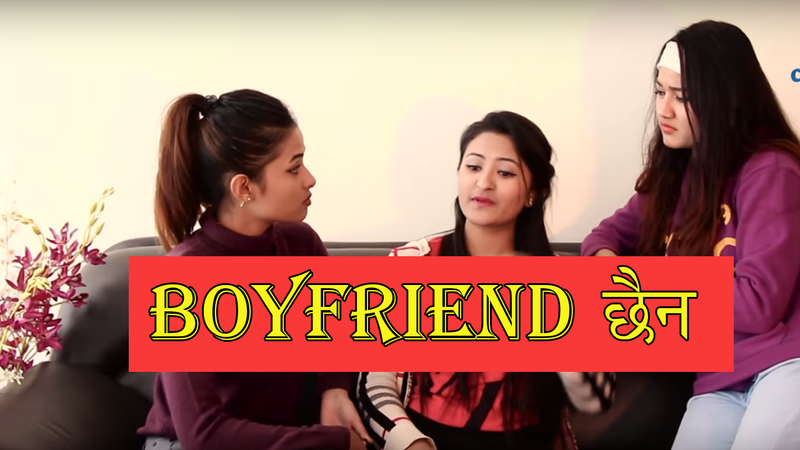 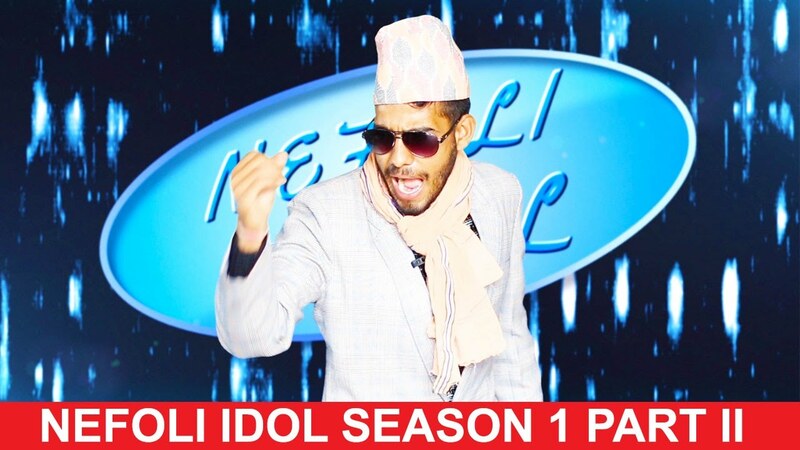 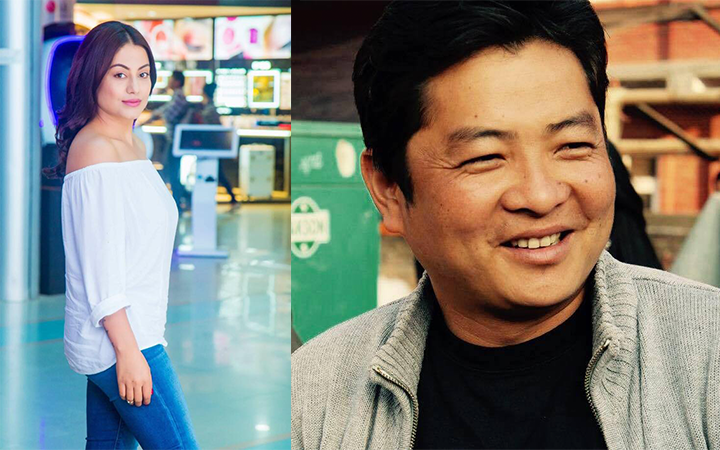 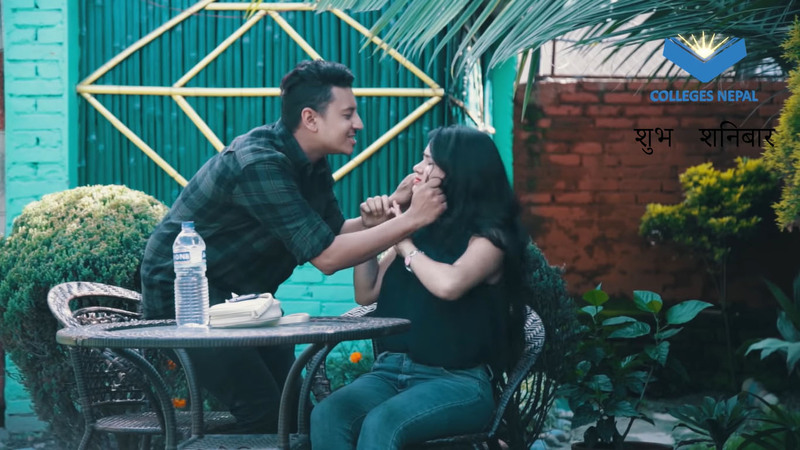 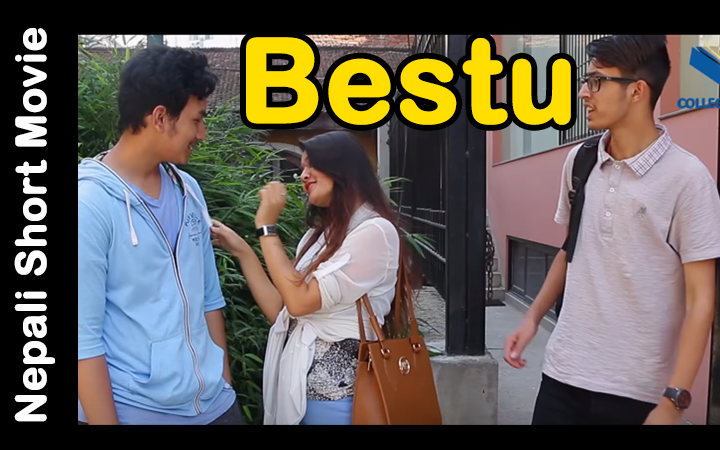 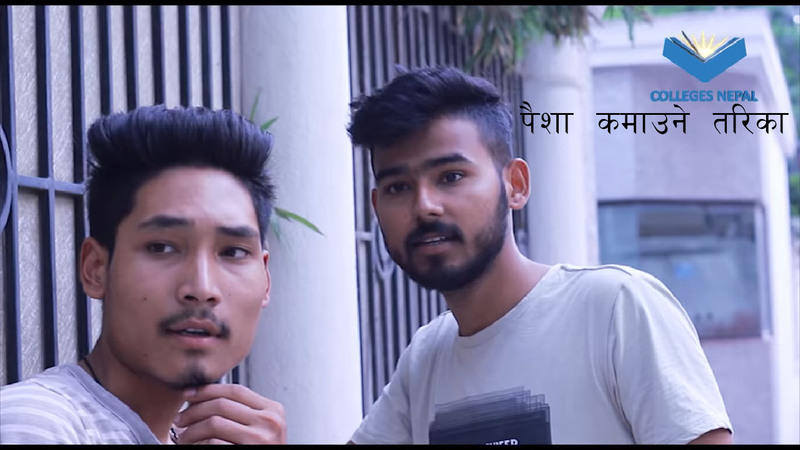 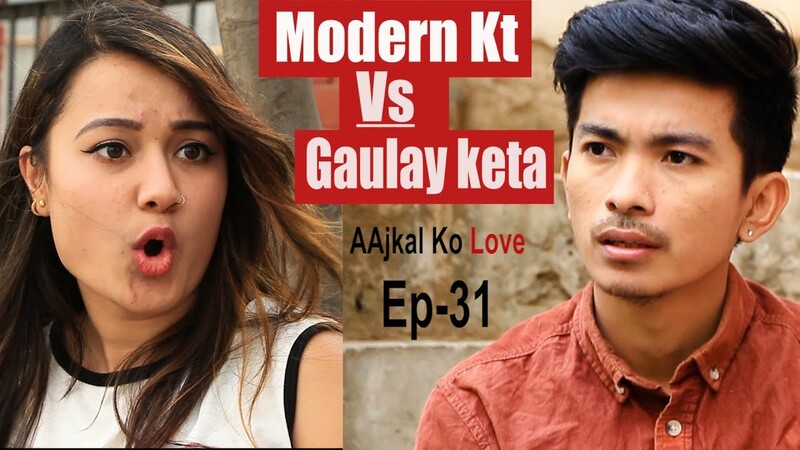 Happy Saturday is a short comedy video produced by Colleges Nepal. 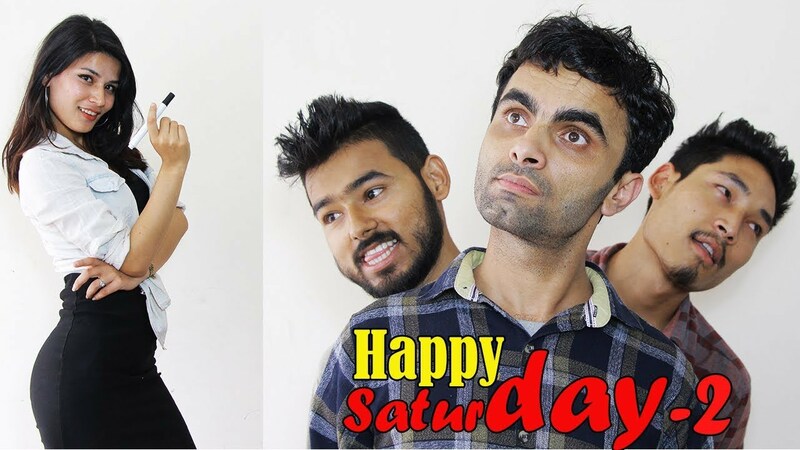 Episode 3 of Happy Saturday is about 2 boys chasing after a girl. 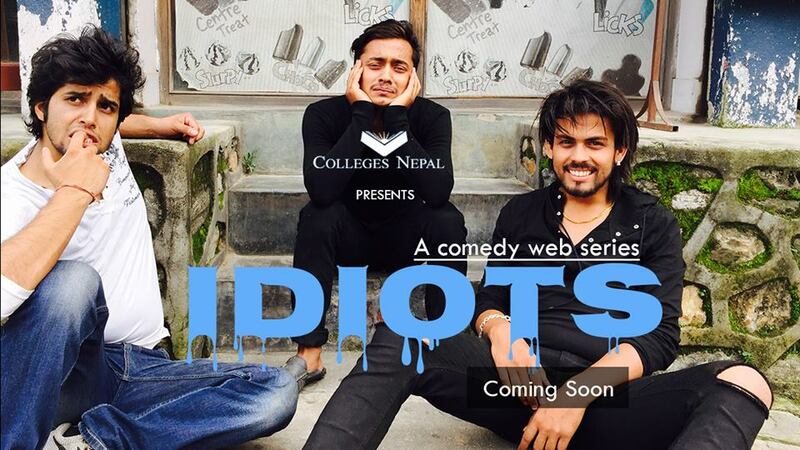 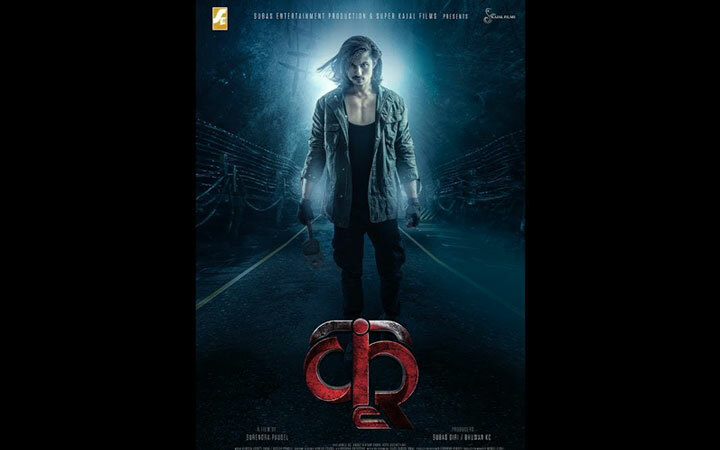 The series is filled with lots of fun and excitement. 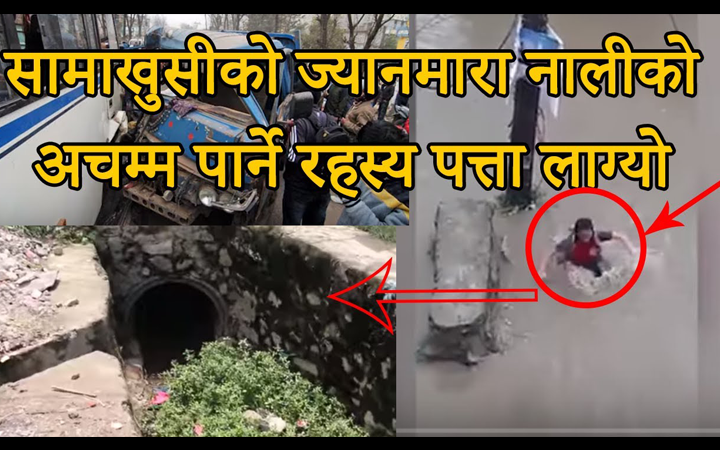 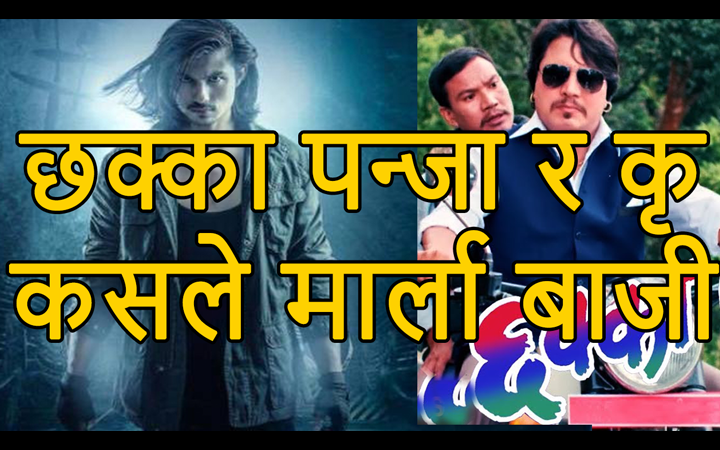 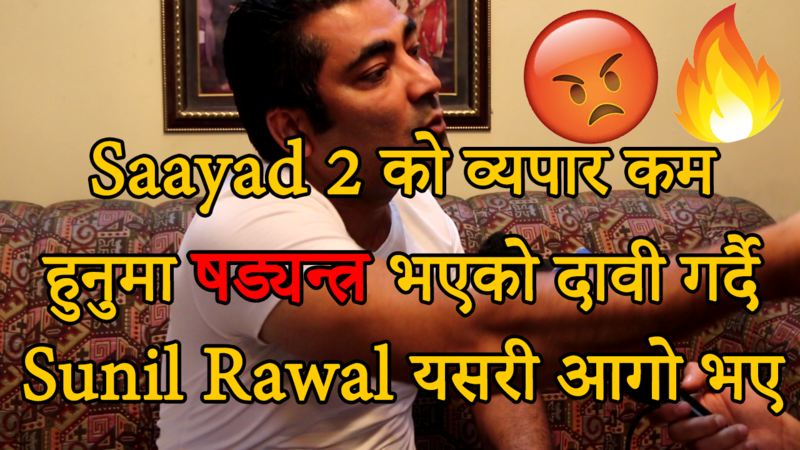 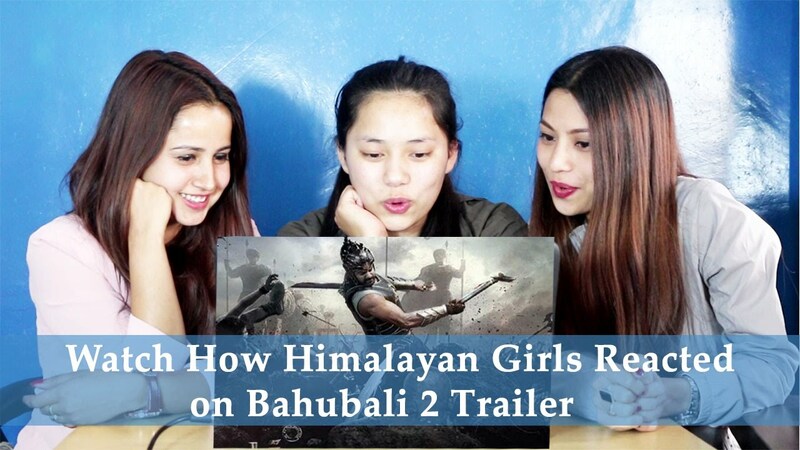 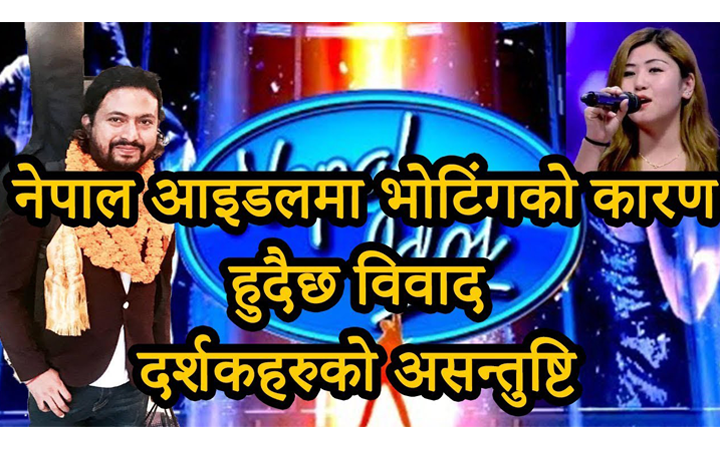 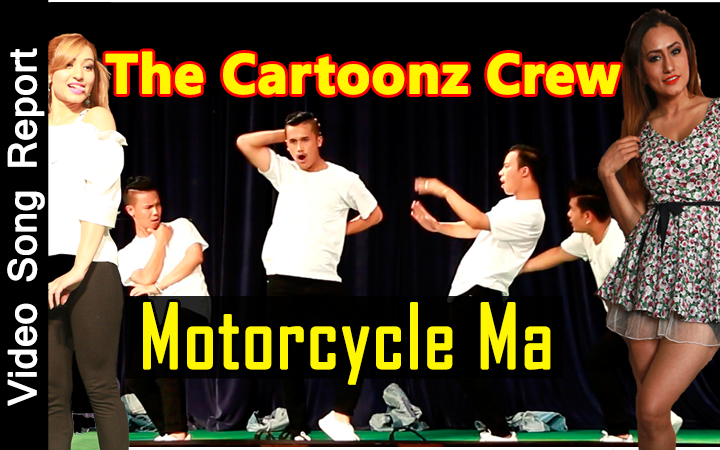 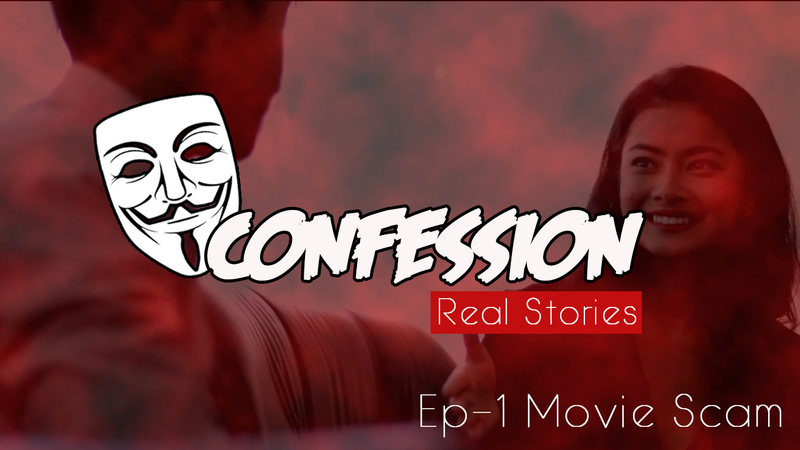 Find out what happens by watching the video.